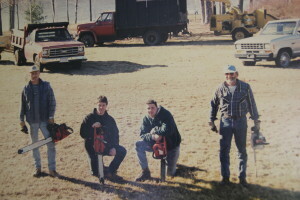 Wallingford Tree Service is a family owned and run company. John Cervero started the company in April of 1991. John’s arbor-cultural experience dates back all the way to when he was a young boy. 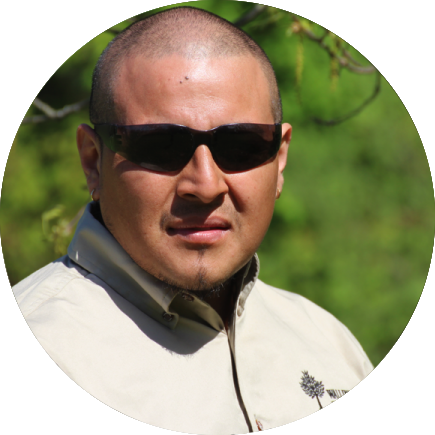 He started out working with a family friend who was an experienced arborist. 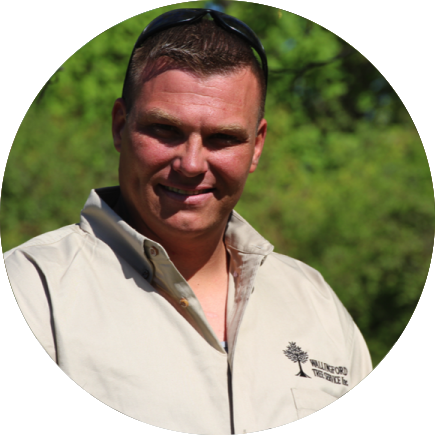 As he grew older John took his developing love of trees, and got a job at an apple orchard. His duties were tending the trees, pruning, spraying, planting and fruit picking. After he finished high school he got a job at a commercial arborcultural company doing anything and everything for the care of the trees. He later realized that he could do a better job on his own. 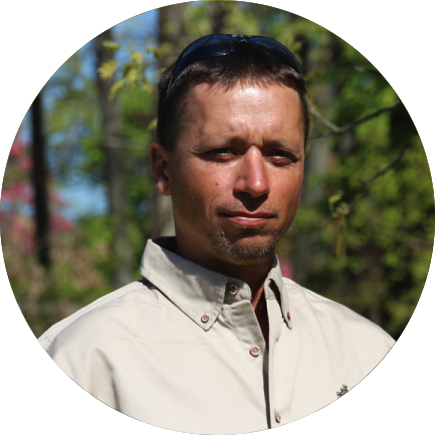 John’s staff consists of 3 licensed arborists and 2 CTSP’s. 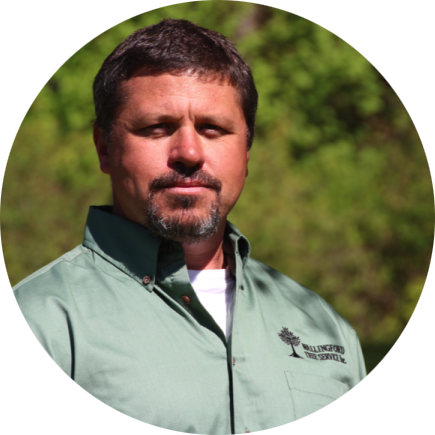 Wallingford Tree Service is an Accredited Tree Care Company through the TCIA. 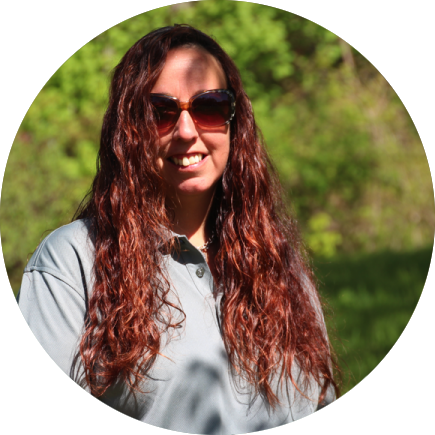 Wallingford Tree Service prides itself in not only the well being of the tree but the safety of the consumer and their employees.